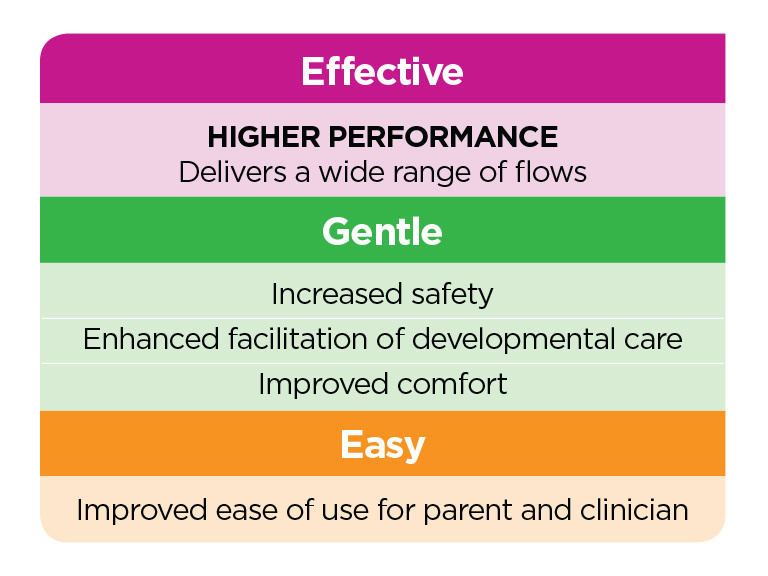 Optiflow™ Junior has been recognized worldwide for its excellence in design, winning many prestigious product design awards due to its patient and caregiver centric design. 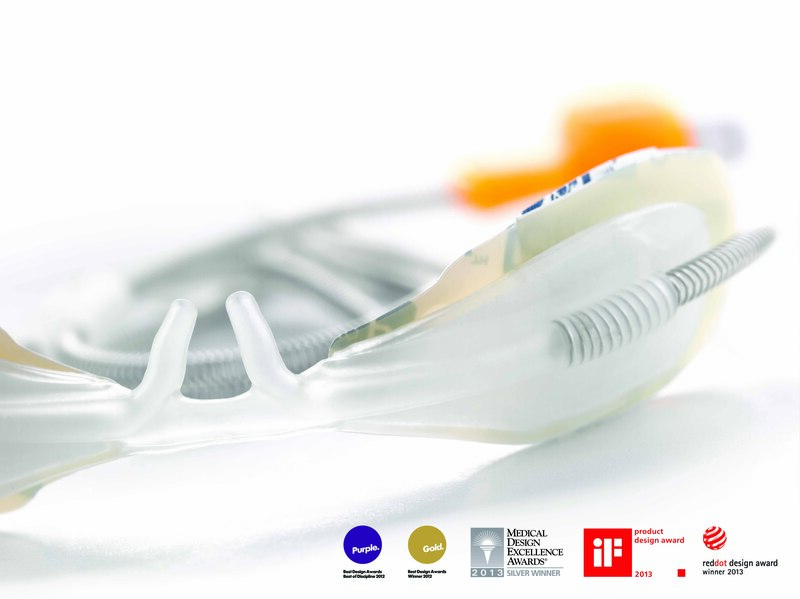 Optiflow Junior is a nasal cannula designed specifically for neonates, infants and children. In 2009, existing cannula designs left room for improvement. Our talented product development team came up with a new design that had the patient and caregiver at the centre. Fisher & Paykel Healthcare investigated what customers were looking for in a patient interface and used the findings to establish what the requirements for a new product would be. 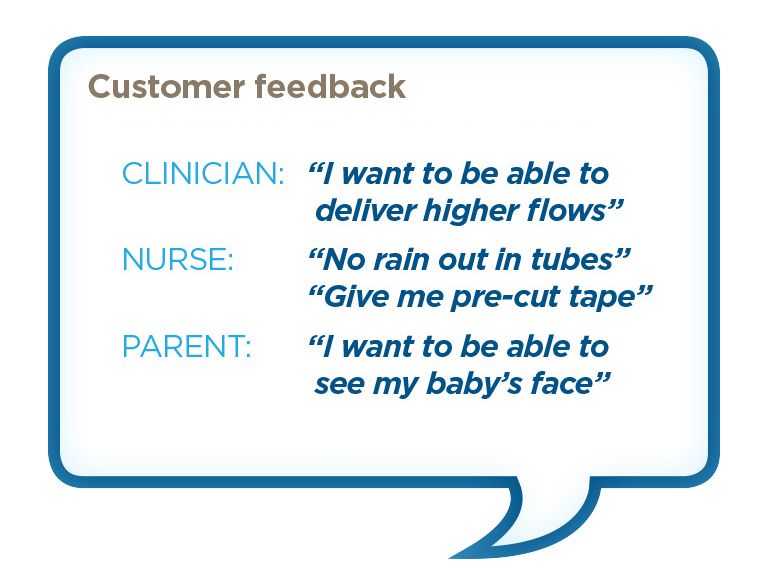 These customer requirements were translated into product requirements that Optiflow™ Junior must be effective, gentle and easy.